Elon Musk plans to buy $US20 million of Tesla stock, the company said in a filing Wednesday. The plans were announced the day after a judge approved Tesla and Musk’s settlement with the US’s top stock regulator. 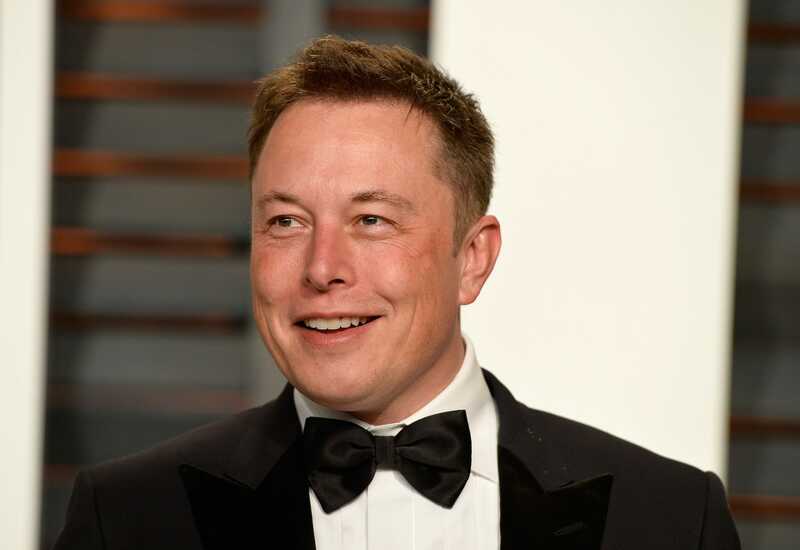 TeslaCEO Elon Musk plans to buy $US20 million worth of the company’s stock on the open market “during the next open trading window,” the company said in a regulatory filing Wednesday. The plans were revealed the day after a judge approved Tesla and Musk’s combined $US40 million settlement with the Securities and Exchange Commission, the US’s top stock market regulator, stemming from his now-infamous “funding secured” tweet about taking Tesla private that ended with the company remaining public and Musk stepping down as chairman of the board of directors. It’s not clear when exactly Musk will next be able to purchase stock, and Tesla did not respond to a request for comment from Business Insider, but buying the shares could help Tesla’s stock price recover from the significant losses it saw after the go-private saga, the subsequent lawsuit, and eventual settlement. Musk is already Tesla’s largest shareholder, owning just under 20% of the outstanding stock. The filing Wednesday says Musk will purchase newly issued stock, which should not affect his proportional ownership of the company. At Wednesday’s prices, $US20 million could buy roughly 71,428 shares. Tesla’s stock price rose about 2% after the filing Wednesday, also helped by the company’s announcement it had secured a Shanghai site for its first overseas Gigafactory in China. Tesla is expected to report third-quarter earnings on October 31.